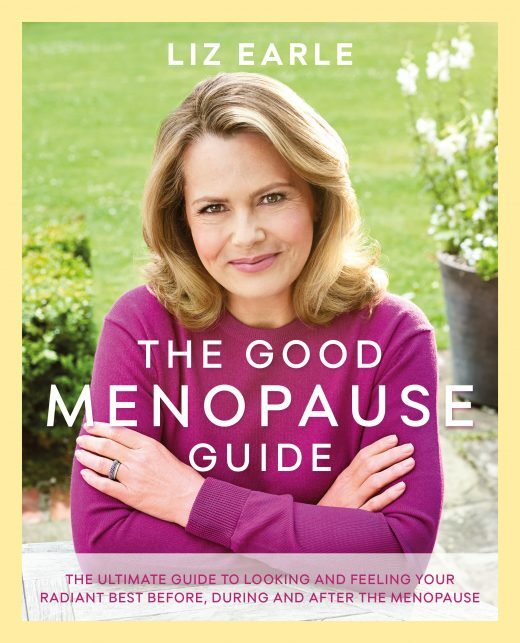 Predict your biological changes and feel liberated with Liz Earle’s Healthy Menopause ebook. Discover the benefits of juicing fresh fruit and vegetables with Liz Earle's Juicing ebook. Boost your health and vitality with Liz Earle’s essential quick guide to nutrients in this newly revised Vitamins and Minerals ebook. 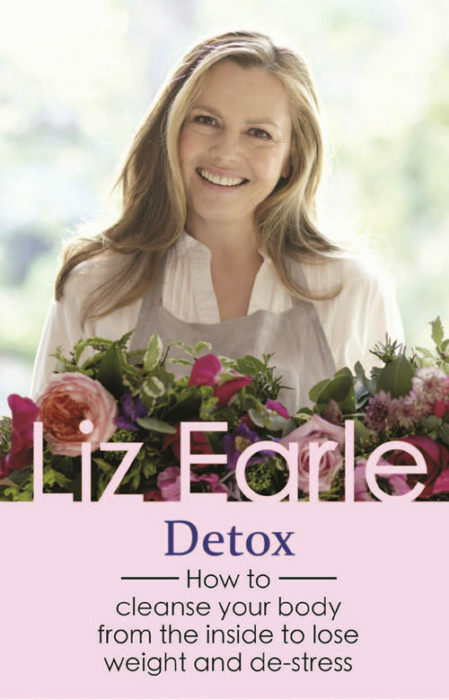 Revitalise the body, renew energy levels and restore glowing skin with Liz Earle's Detox ebook. 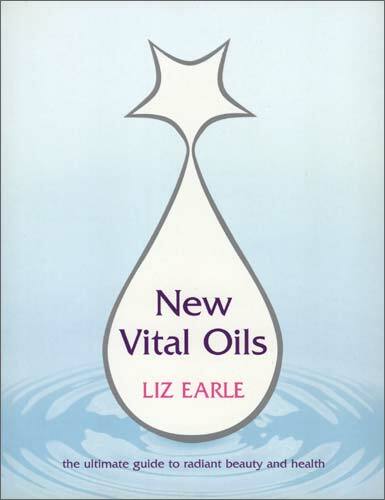 With Liz Earle’s Evening Primrose Oil ebook, discover how this powerful plant can help eczema, PMS, hyperactivity and even fight the effects of ageing. Liz Earle’s Aromatherapy ebook is the perfect introduction into the wonderfully fragrant world of essential oils. Discover the best remedies and diet plans for a smoother, firmer body with Liz Earle’s newly revised Beating Cellulite quick guide. 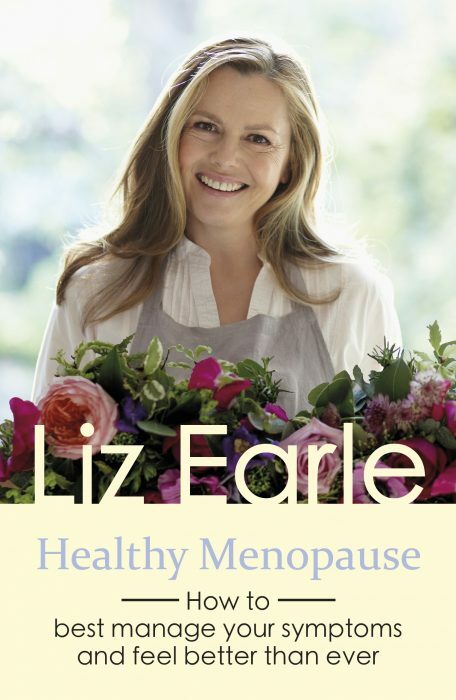 Hold back the years with Liz Earle’s Youthful Skin ebook. All the advice you need to look and feel your youthful, radiant best. Liz Earle’s newly revised Herbs for Health ebook is the perfect introduction to the magical healing properties of these amazing plants.